1000 Stars is the sum of all Natalie’s musical incarnations, past and present and culminates in an eclectic, up tempo pop record with a positive lyrical message. Written and recorded over three months in London, LA and Sweden. 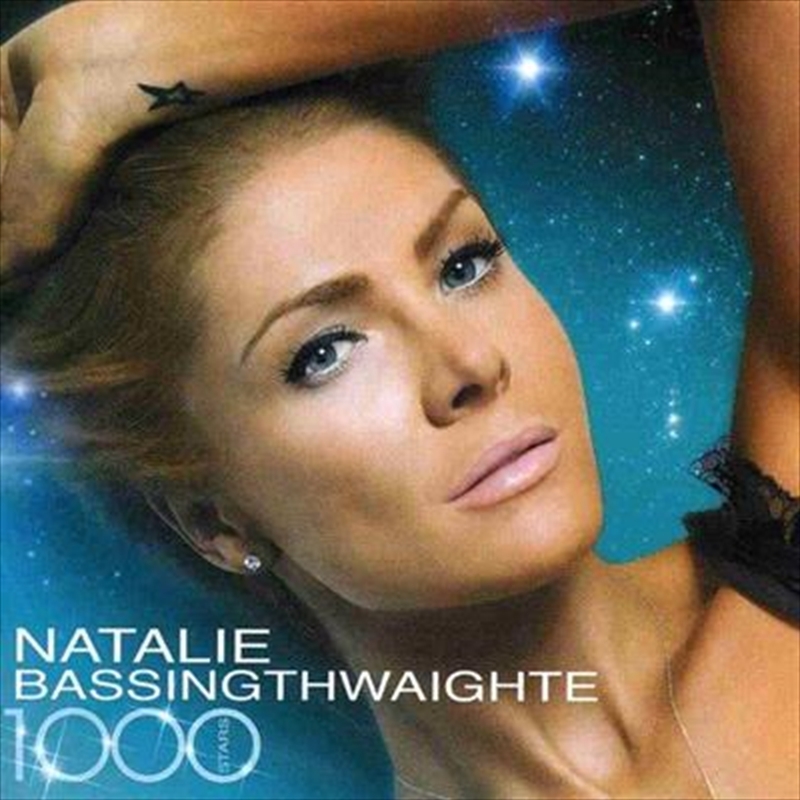 Natalie co wrote a number of tracks on the album working along side some of the best pop writers in the world including Paul Barry (Cher, Tina Turner), Steve Anderson (Kylie Minogue), Jimmy Harry (Pink, Britney Spears) and rising Norwegian star Ina Wroldsen.